President Donald Trump said he would withdraw the U.S. from the Paris climate pact, saying it favors other nations at the expense of American workers, a move that angered European allies, corporate executives and religious leaders. 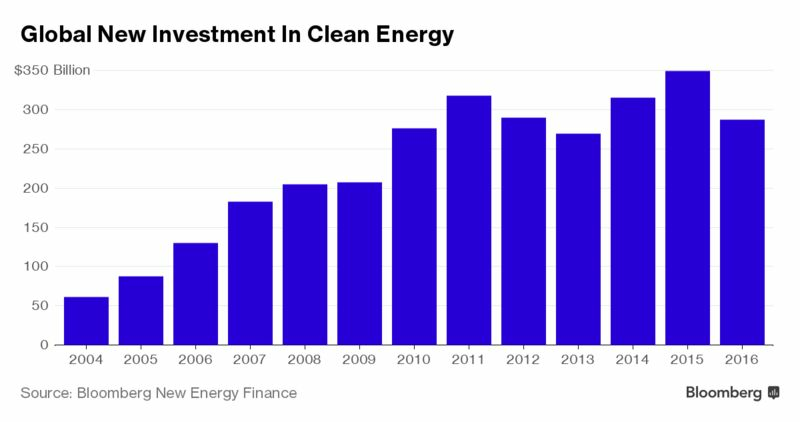 In 2015, when Barack Obama signed the nation’s clean power plan, more than 300 companies came out in support, calling the guidelines “critical for moving our country toward a clean energy economy”. Now, as Donald Trump moves to strip those laws away, Mars Inc, Staples and The Gap are just a few of those US corporations who are challenging the new president’s reversal on climate policy. President Donald Trump’s plan for a southern border wall will cost billions of dollars and has already sparked a diplomatic rift with Mexico. It’s also going to be bad for the planet. A 1,000-mile (1,600-kilometer) wall would require an estimated 275 million cubic feet of concrete. It would release as much as 1.9 million metric tons of carbon dioxide into the atmosphere, according to Christoph Meinrenken, an associate research scientist at Columbia University’s Earth Institute. That’s more than the annual emissions from every home in Pittsburgh. A Canadian researcher has discovered a new species of moth native to Southern California and Baja California. The insect, which measures just over a centimeter wide, is a visually striking specimen. Golden flakes cover its head, which the researcher likens to the hairdo of President-elect Donald Trump. 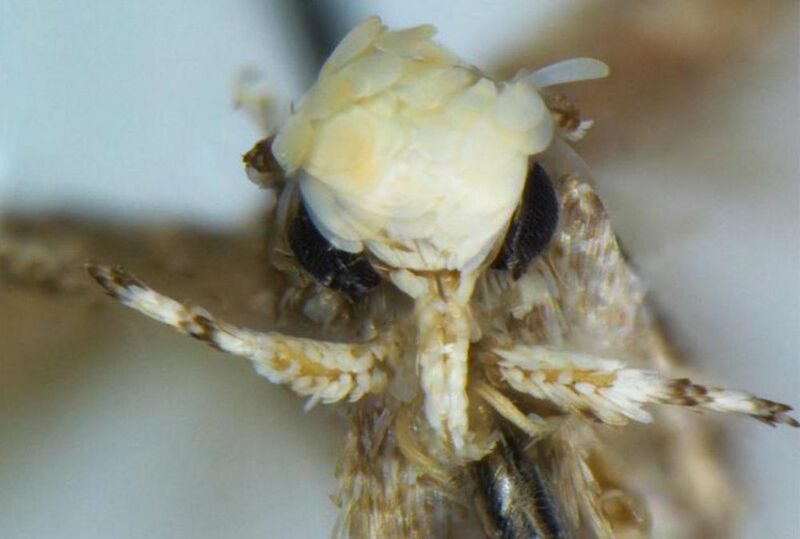 Hence the name of the new species: Neopalpa donaldtrumpi. 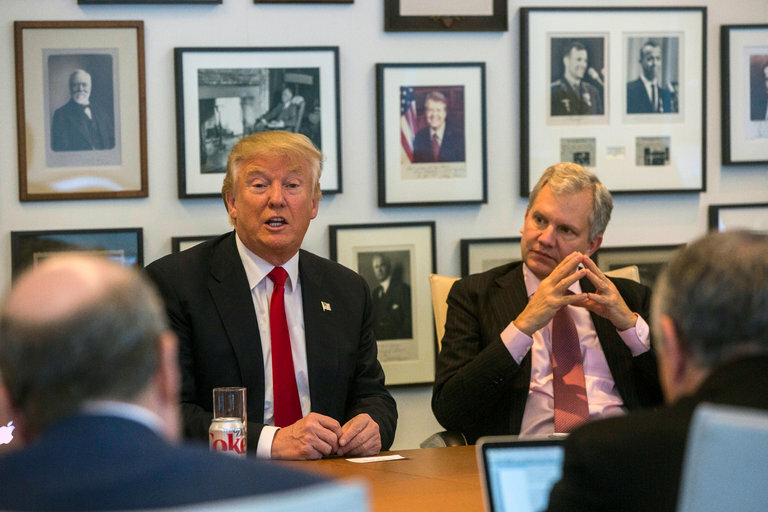 Donald Trump has often ridiculed global warming and promised to withdraw the U.S. from the global accord signed in Paris in 2015. Yet despite the change of political weather in Washington, the captains of business and finance gathered in Davos this week will spend a lot of time talking about climate change — and how to make money from it. 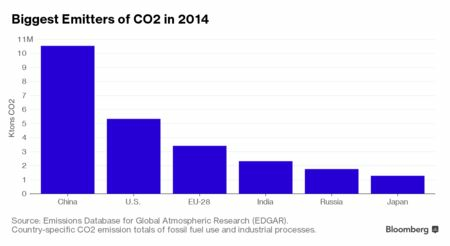 The World Economic Forum is devoting 15 sessions of its 2017 annual meeting to climate change, and nine more to clean energy — the most ever on the issues. 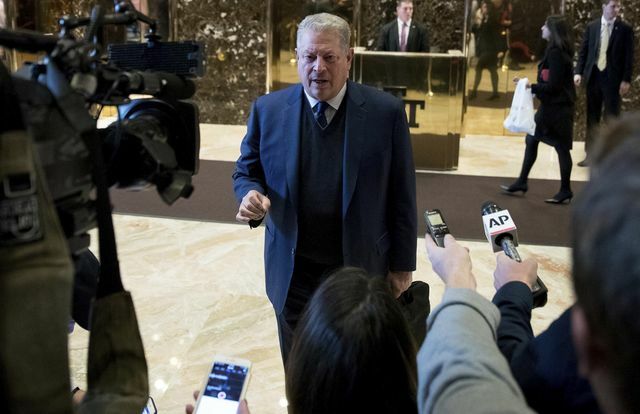 Donald Trump met with Al Gore in New York Monday to discuss an issue the Republican president-elect has long scoffed at: Global warming. 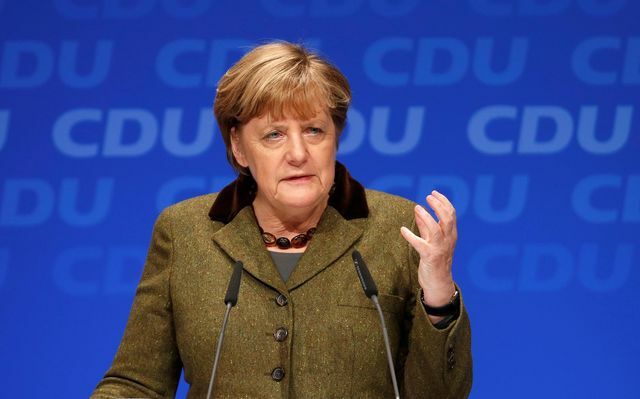 German Chancellor Angela Merkel signaled she’ll challenge Donald Trump’s skeptical views on global warming, setting the stage for a showdown between a vocal champion of environmental protection and a man who once dismissed climate change as a Chinese hoax. 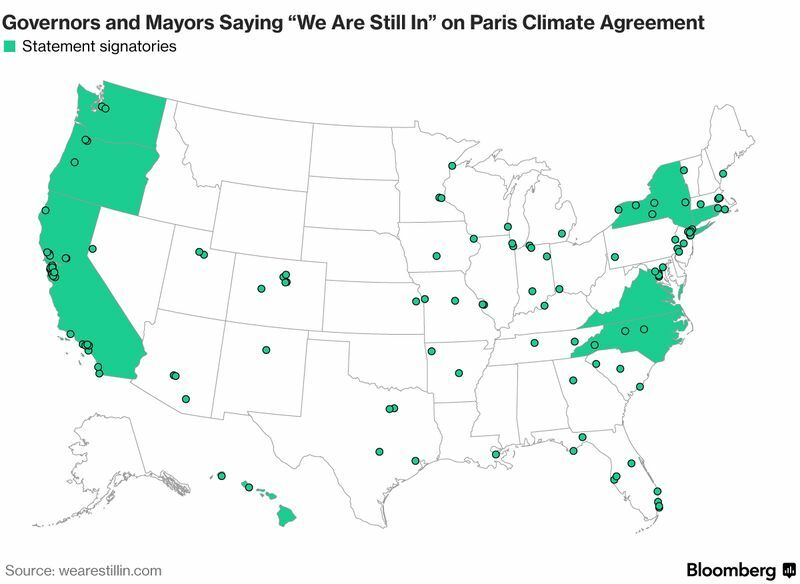 Populism is drawing momentum from environmentalism in the U.S. and Europe, threatening the world’s effort to rein in climate change.